Bringing prezzies from travels is definitely not an easy task, and don‘t we all invariably end up buying an overpriced, tacky souvenir at the airport? 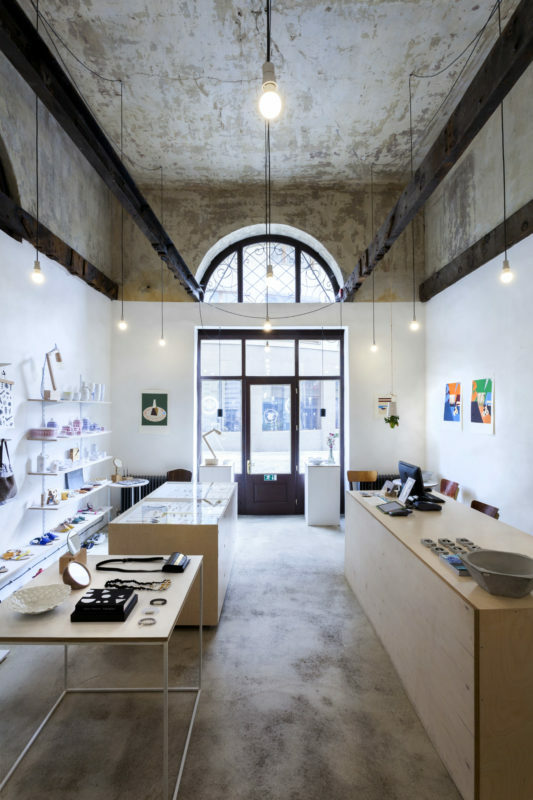 The design store Slávica answers all our tricky gift problems by offering a great assortment of affordable jewelry, clothes, accessories, and pieces of home décor created by talented Slovak designers. 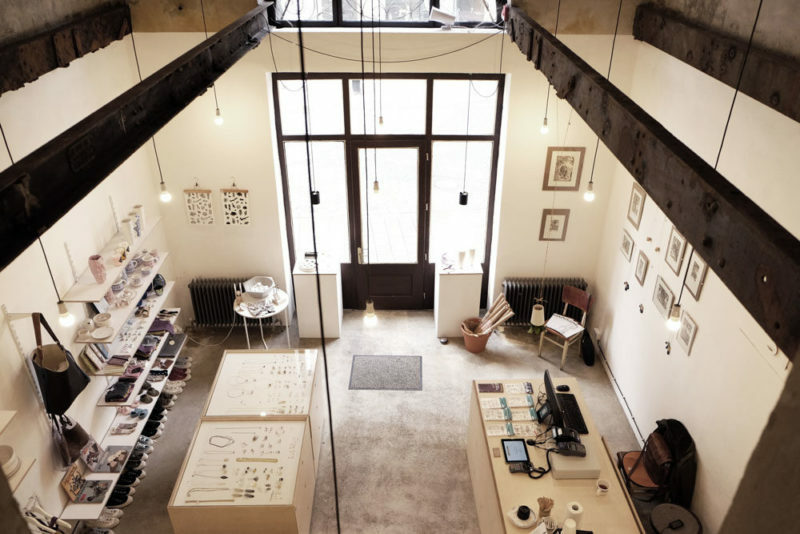 The owner Ivica, an artist herself, handpicks all the inventive items and regularly adds new finds to her charming saleable collection. 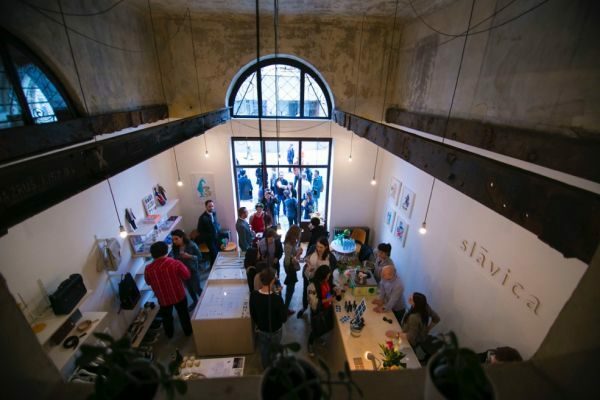 Visit Slávica if you want to bring home something truly original.